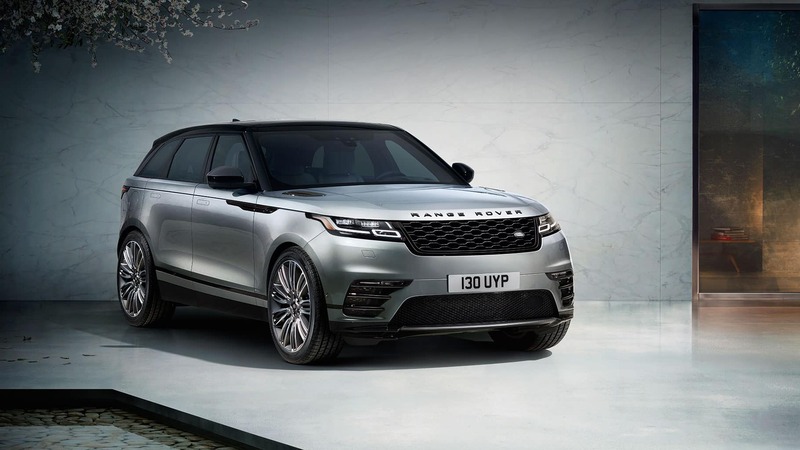 The Land Rover Range Rover price depends on the specific Range Rover model and Range Rover trim level, such as the Range Rover Velar or the classic Land Rover Range Rover. The Range Rover price can range from $41,800 for the lowest level model to $177,200 for the highest trim level packed with the most exclusive features. Choosing higher trim levels means you gain more convenience and technology features to keep your Glen Cove drive connected, comfortable, and invigorating. 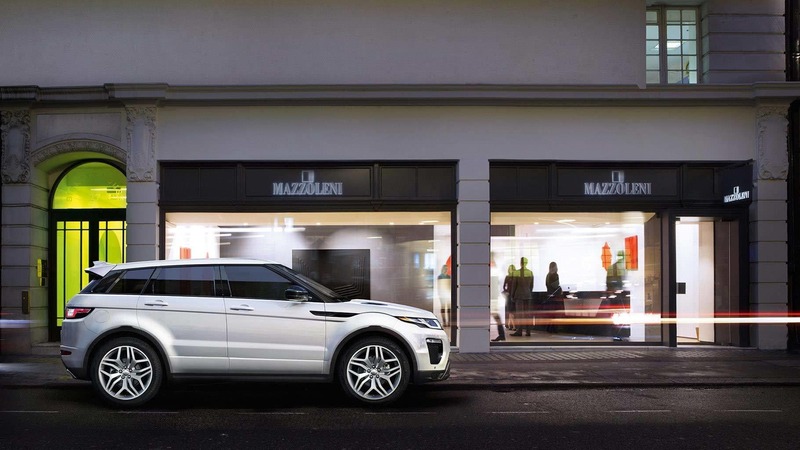 Whether you go for the Range Rover Evoque or the Range Rover Sport, you can find the best Range Rover model for you at a price you can accommodate. With the classic Range Rover model, you gain interior perks including Rear Executive Class Seats, InControl® in-car infotainment, driver aids, and a Meridian™ Sound System at your fingertips for advanced comfort and crystal clear sound. As you move up in trim level, some of these features come standard while others aren’t options. Range Rover price aside, each model has something for everyone in terms of the latest Land Rover performance and features. Take a closer look inside of these models and the Range Rover package levels to find the one that’s best for you and your budget. 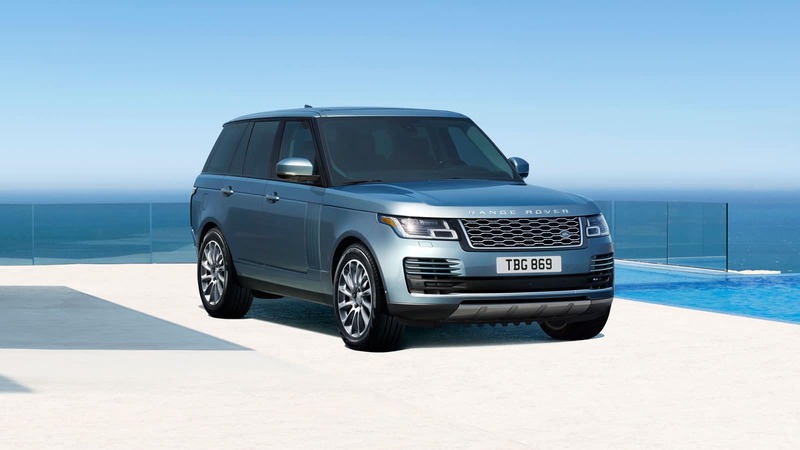 After you explore how much a Range Rover is, take a closer look at Land Rover Range Rover mpg, and contact us at Land Rover Freeport today to learn more. What is the Land Rover Discovery Sport Towing Capacity? 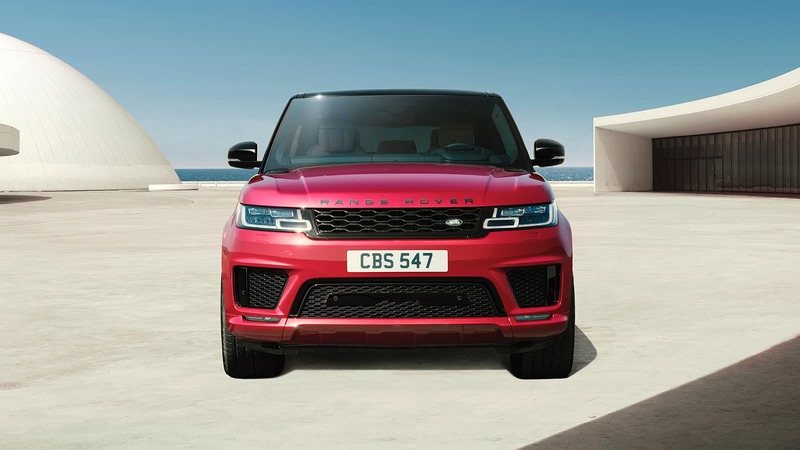 The 2019 Range Rover Sport has a max towing capacity of 7,716 pounds in all trim levels with the exception of the Range Rover Sport SRV. No matter whether you’re taking the boat out or packing up the trailer for a camping trip in Great Neck, the Range Rover Sport can bring along all you need….